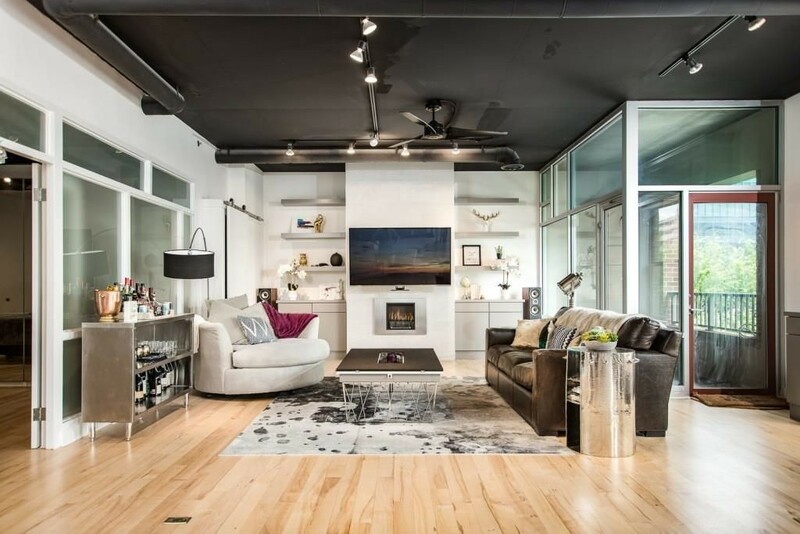 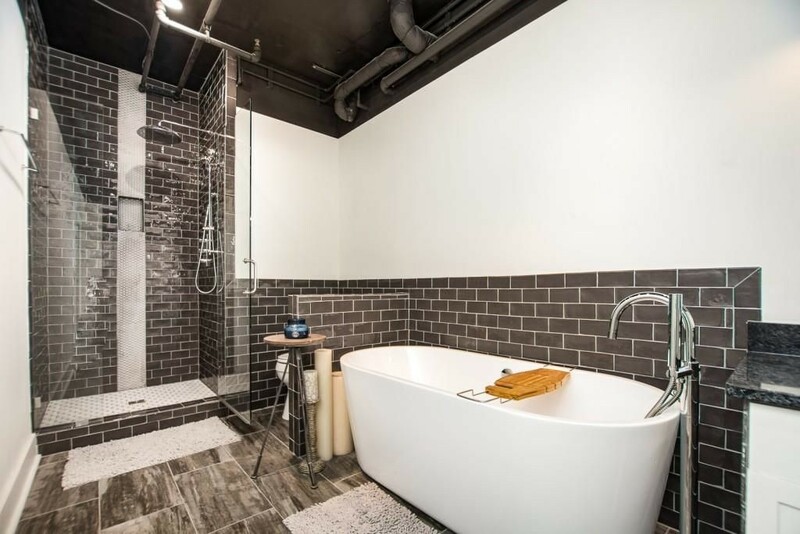 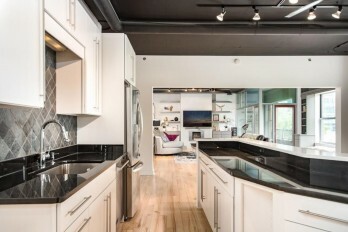 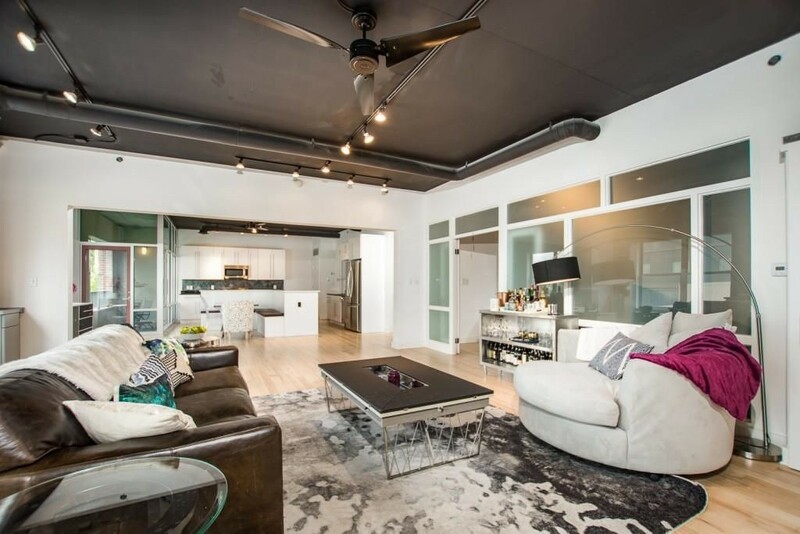 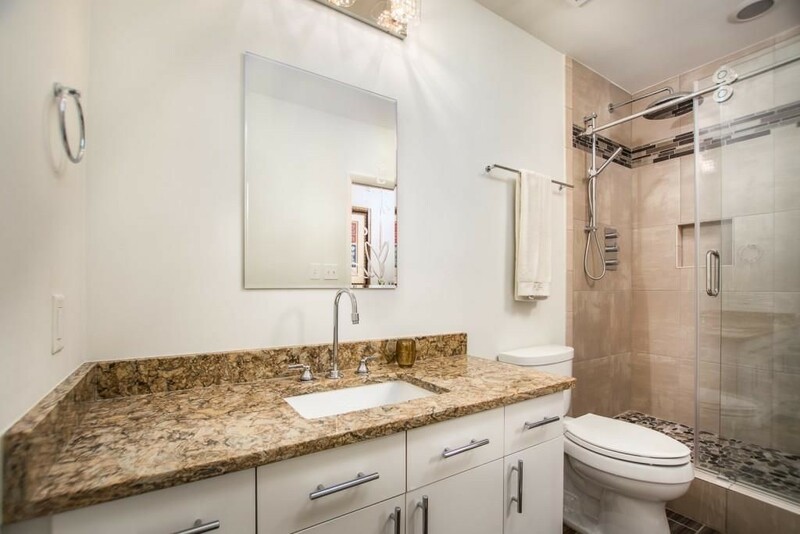 Rare chance to own a newly renovated 3B/2BA chic loft double unit in the heart of Midtown! 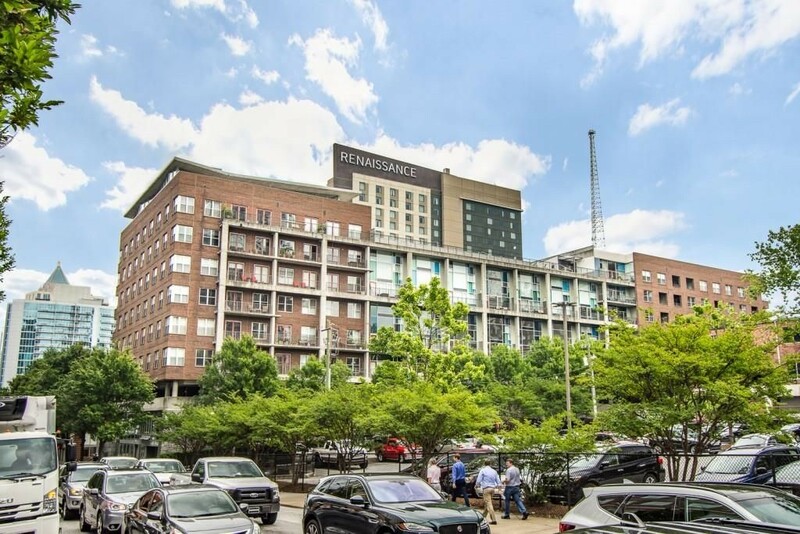 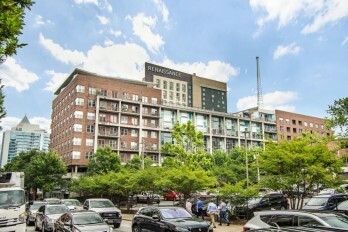 Renovated in 2017 and located off of Tech Square, this open floor plan has a killer kitchen, sitting, and living room area that is open to the two balconies -- an entertainer's dream! The chef's kitchen is large and great for socializing with built-in seating, prep space, walk-in pantry, and gas cooktop. The master bedroom features a large walk-in closet, separate tub and shower, and wide dual vanity space. 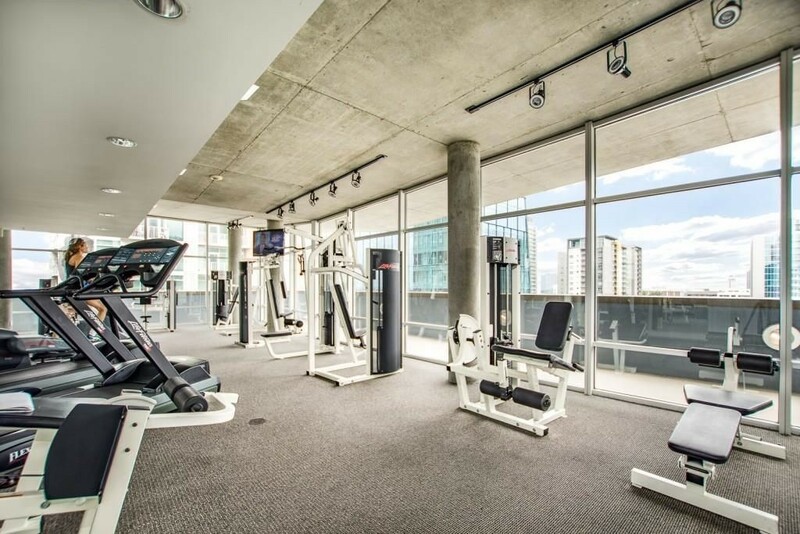 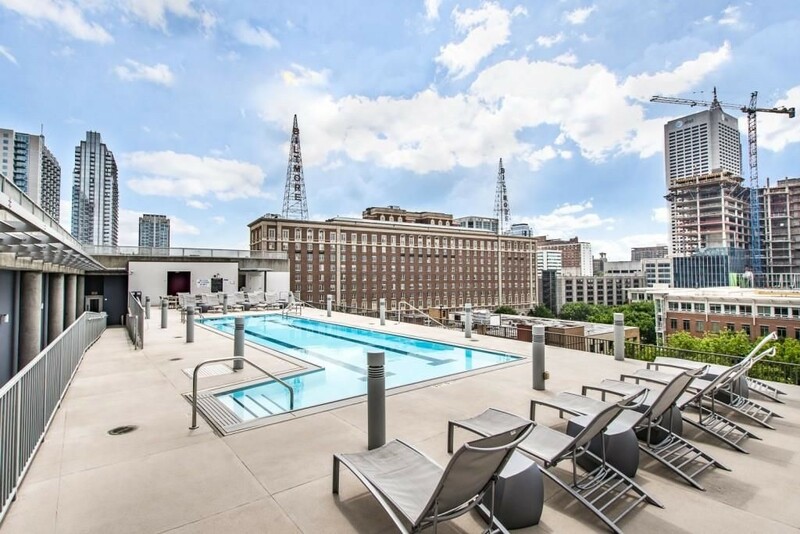 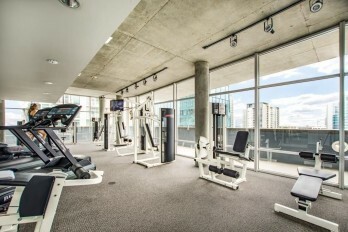 Rooftop clubhouse, pool, fitness space, and more.